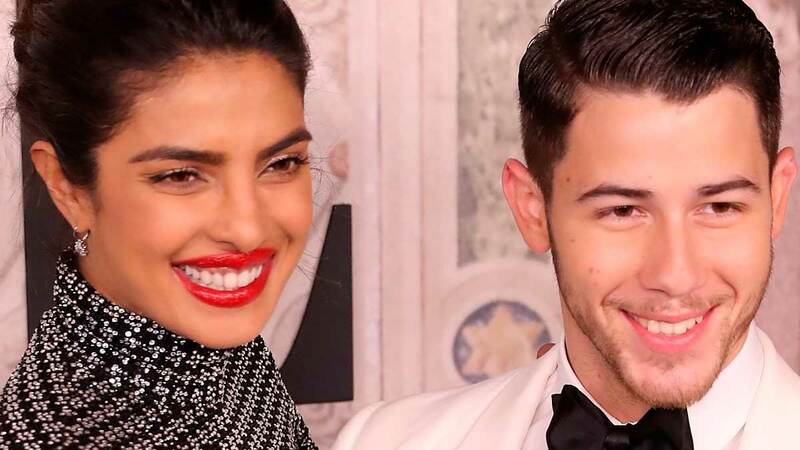 Please put down the pie you are currently eating and prepare to dreamy sigh, because Priyanka Chopra and Nick Jonas just reunited and it feels so good. Nick ditched New York and flew all the way to Delhi, India, where he met up with his bride-to-be and immediately had a cuddle session in the back of a car. Okay, so obviously this is adorable, but also I am now 100 percent convinced that Nick and Priyanka are getting married next weekend. Why? THANKS FOR ASKING, here's why. Indian outlets are reporting that their sangeet will be on November 29 while their mehendi is scheduled for November 30. These are both traditional pre-wedding events, so it just makes logical sense that their actual ceremony would be the day after on Saturday, December 1. In conclusion: prepare your body for this wedding that you're literally not invited to but are still somehow inexplicably excited about!